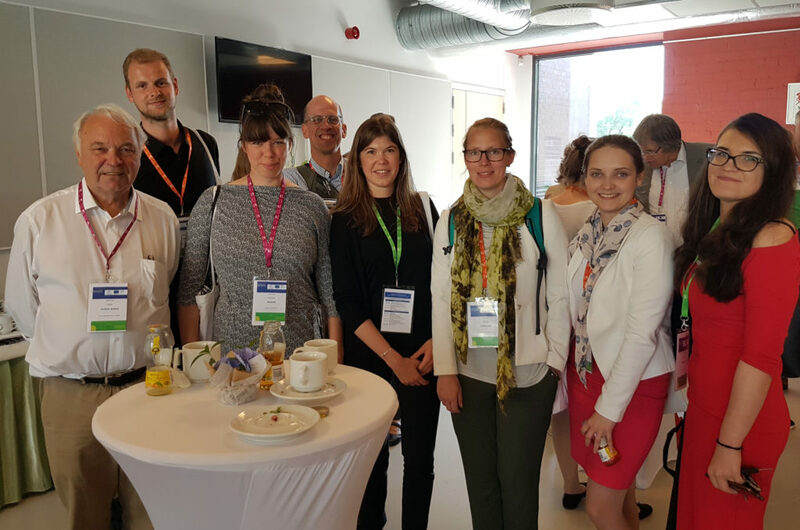 Last week, many of us project partners representing Low Carbon Logistics, gathered in Klaipeda, Lithuania, to attend the Interreg South Baltic Annual Event. About 150 people participated! 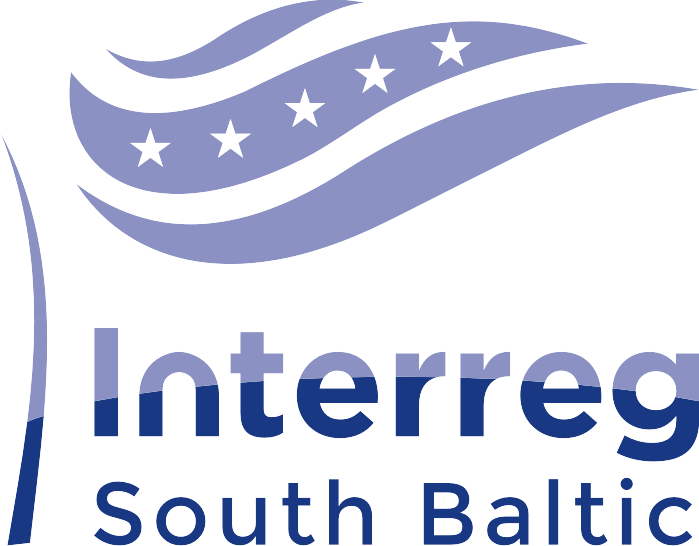 Two days lay ahead of us, including information about other ongoing South Baltic projects, as well as opportunities to find new partnerships and project ideas. During day 1, the Joint Secretariat had organized a quiz for us, which was both educational and entertaining. Several round table discussions on different themes followed. During the discussion focusing on sustainable transports, we got the chance to promote our consultancy offers. Through social events, like a boat ride and a grand dinner reception, we met new organizations for potential future cooperation. During the event, we also got the chance to introduce ourselves to the Cobium project manager. We will continue to explore synergies with the Cobium-project since this project also focuses on the implementation of cargo bikes as pilot measures.